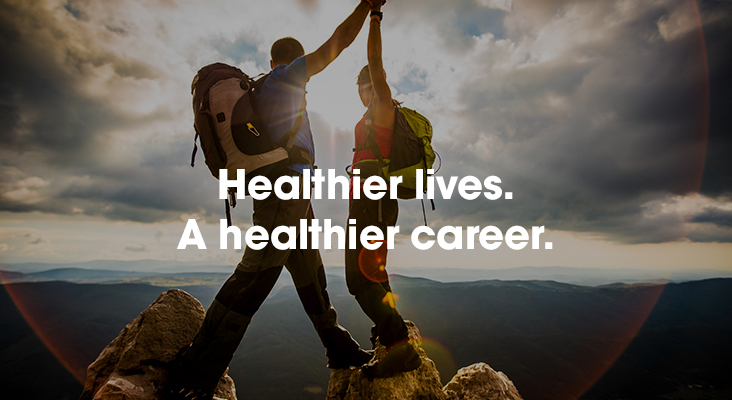 Take your consumer healthcare career to the next level in the Tri-State area. At Sanofi, we’re ready to take our Consumer Healthcare division to the next level—right here in the Tri-State area. If you’re a talented professional looking to build something great with a global leader, explore our opportunities in Bridgewater, NJ. As a member of the Sanofi family, you’ll experience what it means to Empower Lives every day, helping get trusted products like Gold Bond, Allegra, Icy Hot and many more in the hands of customers across the U.S.
At Sanofi, you’ll enjoy best-in-class benefits and the support to own your career and flexible work arrangements allow employees to work the way they want. You’ll have the opportunity to develop your career—with flexibility and room to grow. Sanofi Consumer Healthcare is one of the world’s top three consumer healthcare organizations. We’re #1 in Europe and Latin America, and with our new presence in the Tri-State area, we’re a growing force for health right here in the U.S.
Our world-class technology and commitment to quality provide best-in-class healthcare products and solutions for millions of consumers. We have a global/local model, with proven marketing, innovation, medical and regulatory expertise. At Sanofi, people are our top priority. Our team is proactive and collaborative, and the way we work changes health outcomes. If you’re ready to stand out with a company that’s on the move, join our agile, technology-forward team in Bridgewater and Discover your Sanofi.